We believe the biggest challenges in our society can be solved through creative, forward thinking engineering. We cultivate our environment for growth and give every team member the ability to develop ideas and make organic decisions with complete autonomy to deliver solutions, regardless of their title or role. Our company's flat hierarchy allows anyone to create the next great solution, or the next great execution. The best way to promote innovative thinking is by providing a welcoming environment for ideas to flourish. We provide opportunities for employees to experiment with new technologies, products, and processes to catalyze the next big thing. We aim to stay ahead of the curve, and taking action on ideas instead of just talking about them helps us do that. Job titles pigeon-hole people into performing only within the boundaries defined by their role. We want people to think outside the box and not be limited by their title. Creativity and skills get utilized more efficiently when people don't feel restricted by a list of actions they can take. We succeed when we work together. We know anyone can have great ideas to improve our products, so keeping everyone in the loop allows for the full application of everyone's talents instead of splitting into groups, which results in isolation of information. Sharing knowledge fosters office creativity and bolsters relationships. 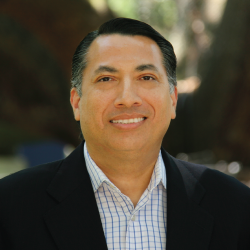 Frank is a career entrepreneur with extensive experience designing and developing inventive technology and solutions. His education in engineering and economics are key contributors to his creative approach. Marc is a customer focused software engineering executive with over 25+ years of experience where he has worked to get startups up off the ground and on a path towards a successful exit. Marc has lead the development of multiple reservoir modeling efforts where he has pioneered the application of machine learning to accelerate knowledge and insights in order to compress the time it takes while maximizing exploitation. At the end of a grueling sprint, you may find Marc at his favorite local Mexican restaurant sipping on a margarita with his growing family. 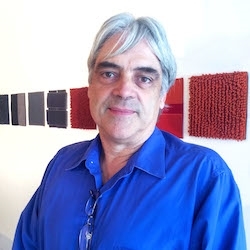 Greg has over three decades of experience architecting, designing and engineering data centric solutions for avionics, military, and telecommunications systems and industrial robotics. 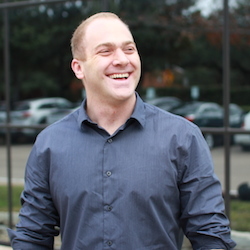 Greg focuses on platform infrastructure and process automation leveraging his extensive knowledge of recipes, algorithms, and machine learning to do a whole lot more with less of everything. 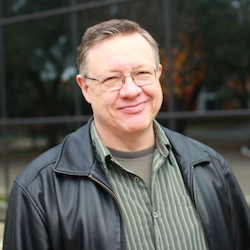 Greg holds a Ph.D. in Electrical Engineering from The University of Texas at Dallas and a BS in Electrical Engineering and Computer Science from Tulane University. When not buried in a challenge, he is spending quality time with friends and family, hosting his world-famous movie nights, flying airplanes, or out sailing when he can find a good wind to his back. 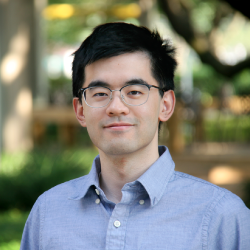 Jianfa holds a Ph.D. in computational physics from the University of Houston (UH) and B.S. from the University of Science and Technology of China (USTC). He has a passion for studying science and artificial intelligence. 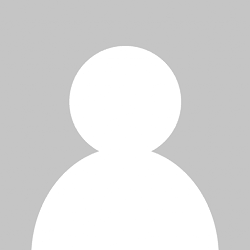 Karla is responsible for overseeing all operations and making sure the company meets the high expectations of quality we demand of ourselves and our company. Her high energy and ability to tackle jobs of any size has been instrumental in creating the excellent reputation the company affords today. 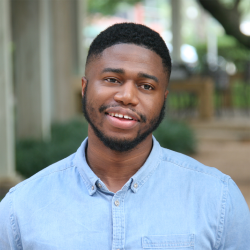 Nkem is a uniquely talented engineer and data scientist focused on data-driven models to optimize reservoir performance for oil and gas. He holds a B.S and M.S. in Petroleum Engineering from The University of Texas at Austin where his research focused on optimizing oil recovery from shale reservoirs. Nkem is a passionate athlete and enjoys soccer and weightlifting. On his off time, you might find Nkem in the gym working on beating his personal best of squatting 450 lbs. Rob brings to Sfile a unique perspective with a strong operational background in geology and drilling from his many roles with leading service providers and his own service companies. Rob holds multiple patents for oil field tools, has a B.S in Geological Engineering from the Colorado School of Mines, is a directional drilling instructor, and is an insane researcher. Whenever he can, Rob loves spending time with his family and especially have fun with his sons preparing for the zombie apocalypse! Rory is creative problem solver where he lends his talents toward discovering game-changing insights through the lens of data. Rory holds a Master’s in Mathematics from the University of Texas at Austin and a B.S. in Mathematics & Physics from the Massachusetts Institute of Technology. When Rory isn’t busy creating algorithms and models, he's likely enjoying his favorite hiking trails or perfecting his photography skills. 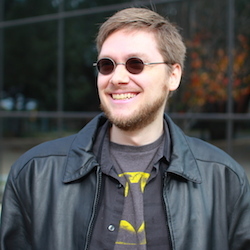 As part of the Sfile software engineering team, Jason brings a Fortune 500 Company background and a Masters degree in Computer Science. Currently he focuses on initializing testing infrastructure, as well as working on production code. Kevin holds a degree in Computer Science and Biology from Southwestern University. As a product manager, he is committed to fulfilling our company’s vision by leaning on his strong technical skills and relentless work ethic. When not heads down getting a product out the door, you can find Kevin riding around South Texas in his Jeep Wrangler with his trusted furry sidekick “Martie the pug” by his side with the breeze blowing in her face. Zhiguan earned his Master’s in Computer Science from the University of Houston and received has his B.S. in Computer Science from the University of Anhui Normal in China. 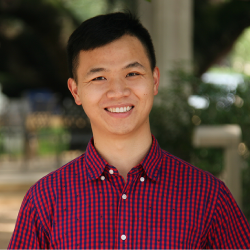 Hu started his career with an internship with MD Anderson Cancer Center in Houston where he built extensive experience with data mining and pattern recognition. Today Hu continues to help the Sfile team solve complex data problems by creating automated cognitive data mining solutions coupled with cutting edge technology for our clients in the Oil and Gas industry. When Hu isn’t at the office he prefers to spend his free time following all his favorite sports, especially basketball. 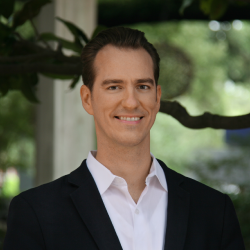 James holds a degree in Mathematics and Physics from Austin College. 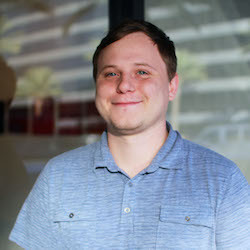 As Sfile’s UX Engineer, James is dedicated to building innovative application interfaces and visualizations in order to help bring clarity to complex data challenges. He has a passion for studying the weather systems of planets and has done research through the Adams Observatory. 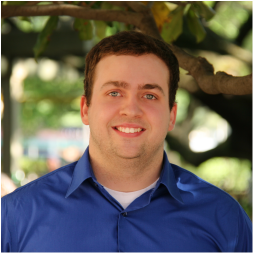 Brad is a Petroleum Engineering Advisor to the Data Science Team where he draws from his vast experiences working for leading E&P operators. Brad's effort is focused on rapidly compressing the time to gain the knowledge and insights necessary to increase reserves, profits, drilling efficiency, and production. Brad holds a B.S. in Petroleum Engineering from Texas A&M University, is a Lean Six Sigma Green Belt, an Eagle Scout, and a proud husband and father. Lu holds a Ph.D. in Physics from the University of Houston and received his B.S. in Physics from the University of Science and Technology of China (USTC). 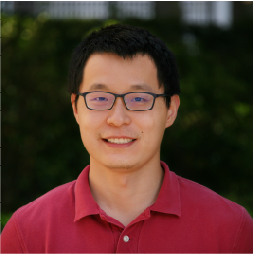 Lu brings to our team a solid mathematical and computational background with over five years of expertise in data analysis and statistical modeling. What you may not know about Lu is that he is an enthusiast for red-eared slider turtles!